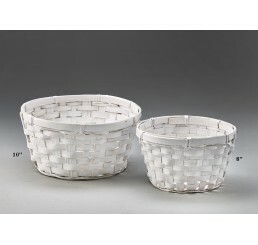 White Wash Bamboo Bowl; 10.25" dia x 4.2" high; Plastic Liner Included Also available in 8" ..
3 Assorted Round Bamboo Single Basket; Brown Stain; Plastic Liner Included 12.5" dia x 4.75" high..
Assorted Finish Round Willow Bowl - natural, white wash, buff stain & unpeeled 12" x 5.25" &n..
Pricing shown is 40% off our regular catalog price. 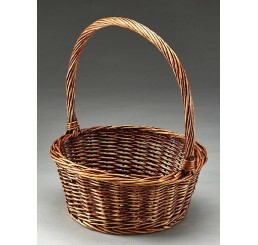 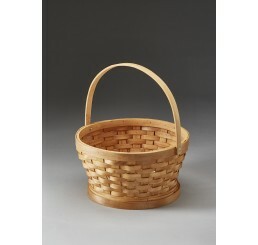 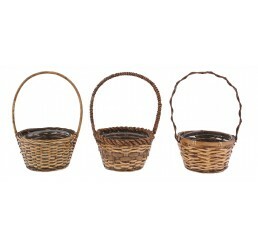 Woodchip Basket with Drop Handle; buff colo; .. 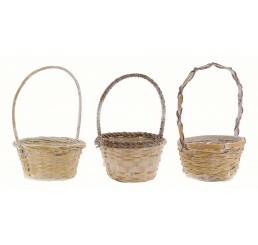 Round Bamboo Baskets; white wash; three assorted designs; liner included; 12.5" x 4.75" **This it.. 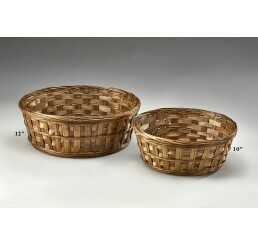 Round Willow Single Basket; brown stain; plastic liner included; 12.5" x 5" **This item is only s..
Assorted Finish Round Willow Bowl - natural, white wash, buff stain and unpeeled. 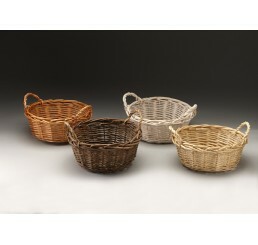 14" x 7" &..
Assorted Finish Round Willow Bowl - natural, white wash, buff stain and unpeeled. 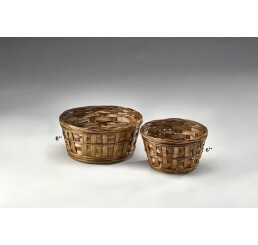 &nbs..
Brown Stain Bamboo Bowl; 6.25" dia X 4" high; Plastic Liner Included Also Available in 8", 10" an..